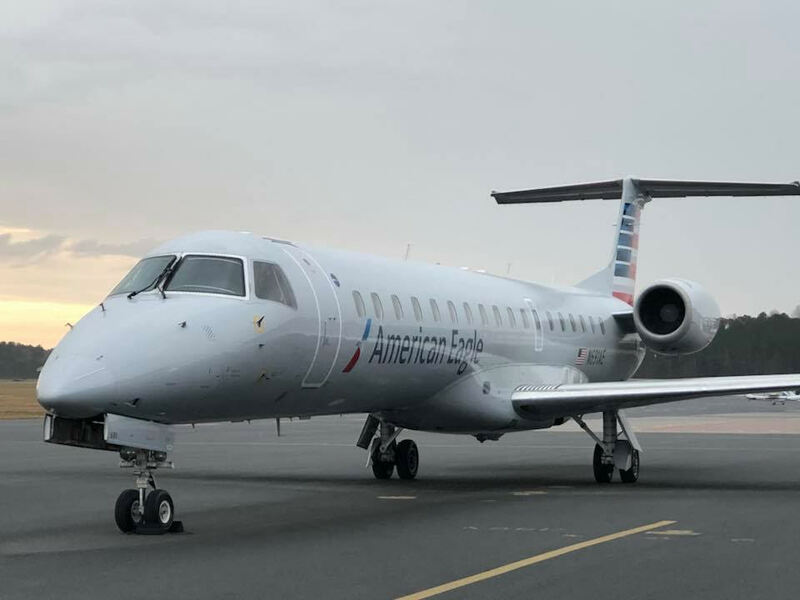 American Airlines offers daily service to Philadelphia and Charlotte. Delmarva Central Railroad provides service trough Salisbury and throughout the Delmarva Peninsula. The Port of Salisbury, in Historic Downtown Salisbury, is the second largest port in Maryland. It has a 150′ wide channel and 14′ deep mean tide from the Bay to Salisbury. Over $200 million in goods are transported annually consisting of grain, petroleum, and building aggregates. Thanks to two highways that intersect in Salisbury, Wicomico County is home to a large and growing distribution network. Fiber optic, wireless, DSL, T1+, Cable, Frame Relay, ISDN, SMDS and more are available in Wicomico County.